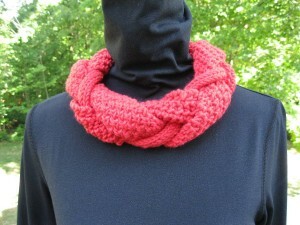 Create a unique cowl with my Intertwisted pattern. 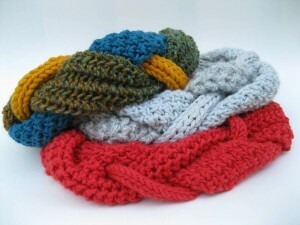 Three knitted panels are braided for a textured and stylish accessory. Beware, this pattern is addicting – you can’t stop at just one!